Aroma: Citrus, possibly lemon; sweet. Flavor: Citrus flavor, a little medicinal. Pairings: We call this one for sugar cookies. 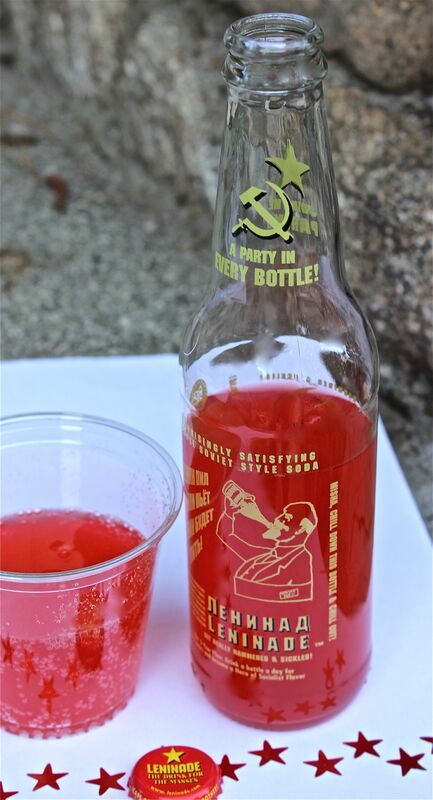 Notes: The flavor improved greatly when Leninade was poured over ice. This Real Soda requires a real bottle opener, no matter that the masses have become accustomed to twist-off caps.